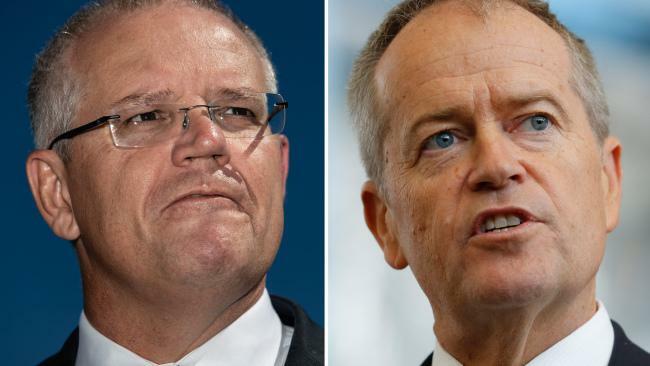 A NEW website produced by the Federal Government that compares Australian universities has been questioned due to its inaccuracies. The website myuniversity.gov.au compares universities on income-support services, sporting facilities, parking on campuses as well as accommodation. A simple tick and cross method has been used to score the universities. CQUniversity vice-chancellor Professor Scott Bowman said overall he was happy with CQUniversity's result, but there was room for improvement. "We welcome extra information for intending students, although we'd like to see more accuracy in the data as the site develops," Prof Bowman said. "Having our campuses (including Mackay) open to course searches and comparison from students throughout Australia and even overseas can only be a good thing. "It raises the prospect of interstate and overseas students considering our campuses (including Mackay)." Another CQUniversity spokesman said another error was the CQUniversity's staff-to-student ratio which was listed as 48.1 but was around 23. He said the reason for the error was due to the website calculating the students but overlooking staff at metropolitan campuses. The website showed CQUniversity Mackay had 250 free car parks and no paid parking which was a benefit. However, the university only offers students a gym and intervarsity sporting facilities but no basketball, rugby or swimming facilities. The website also showed campus accommodation with 94 spaces available and accommodation scholarships available. CQUniversity Mackay teaching student Louise Zillfleisch said if she wasn't attending university in Mackay she would research other universities. "If I was moving to Brisbane where there're more universities available, I would use something like that," Ms Zillfleisch said. "It will show everyone what's out there and what they do have. "So if you're moving, it would be good to look at it." 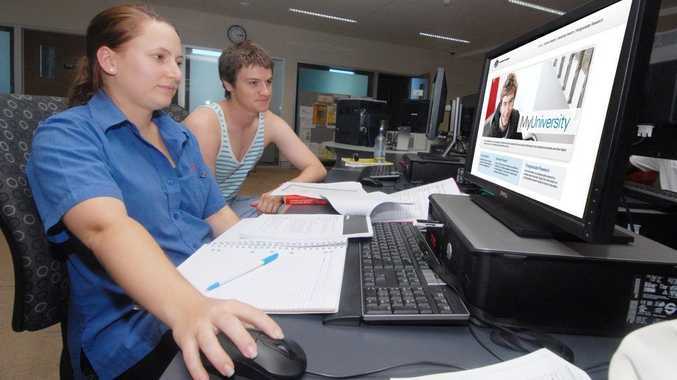 CQUniversity Mackay engineering student Alain McGregor said he would also use the website. "I'd look at what facilities each university does and doesn't have and compare them," Mr McGregor said. "You want to look at the employment rates after university."